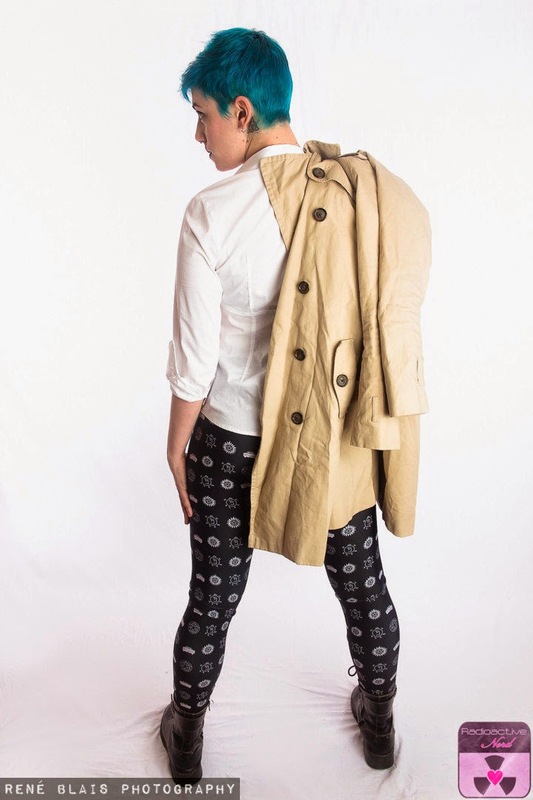 Etsy seller Radioactive Nerd has a cool pair of polyspandex blend leggings that feature the Impala, the anti-possession symbol, and more. 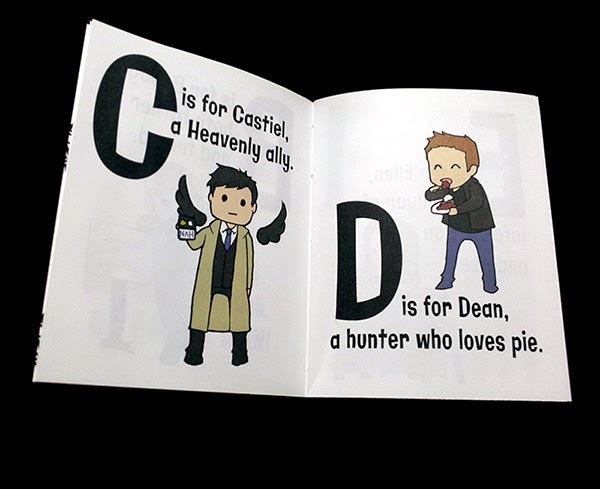 Etsy seller Rhymes with Third has taken a host of faces from the Supernatural series and created an alphabet. The book is adorable - especially so since it's only 5.5 inches by 4.25 inches. It's priced at $9.50. 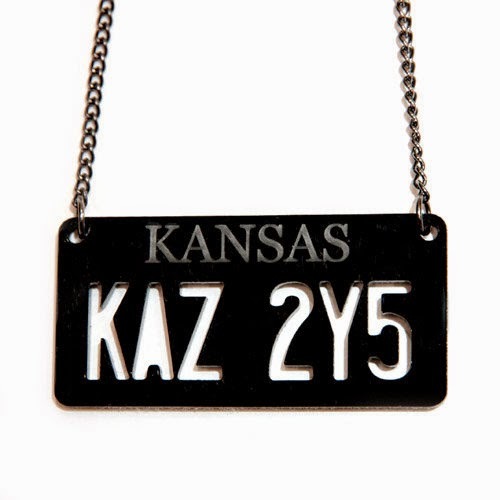 Keep a piece of the Winchesters and their beloved Impala with you at all times with this acrylic necklace from Etsy seller evilduck. It's $18. Keep the demons at bay and out of your meatsuit with this jersey knit infinity scarf. It's covered in the anti-possession symbol. Made by Etsy seller Complements by Jo, it costs $40. Need to trap a demon? Offer him or her a cup of tea in this mug from Etsy seller sylvermyth. 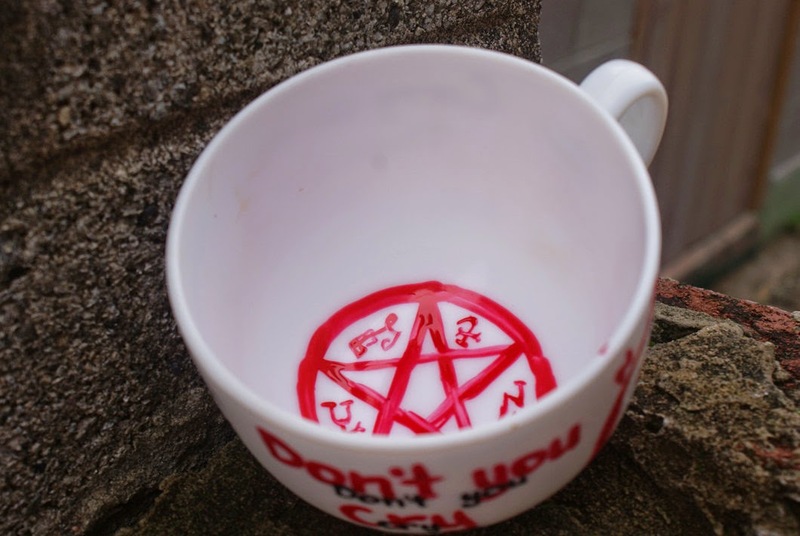 Besides the Devil's Trap, the mug features an angel glyph and lyrics from "Carry On Wayward Son." It's 18. 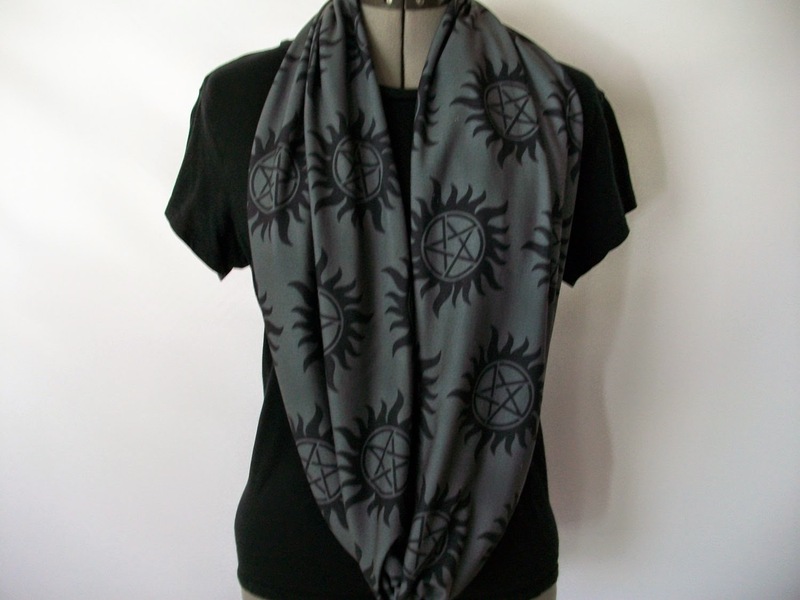 Want more Supernatural merch, quotes, and all the things? I've got a Pinterest board for that. I'm looking forward to one day finding a relatively inexpensive reproduction of Cas' coat (which I'm pretty sure is your basic trench). I believe you're correct. You might have luck finding one at thrift stores! good from this article. On the off chance that you challenge tutuapp pokemon go ios Now click on the provided web link as well as download tutuapp apk file. nice. You could in like way select the method of the songs archives. baixa snap tube Pristine as well as risk-free: The UI of this application is spotless as well as abundant. these supernatural etsy finds are awesome you can Download TutuApp apk and enjoy the whole new world of apps. Thats a great post you can get the free vidmate app for PC from here by visiting my site. If you want to watch any movie online or download that movie for free. You can just simply visit website Showbox apk download latest version for pc latest version and download showbox apk latest version to watch your favourite show online.